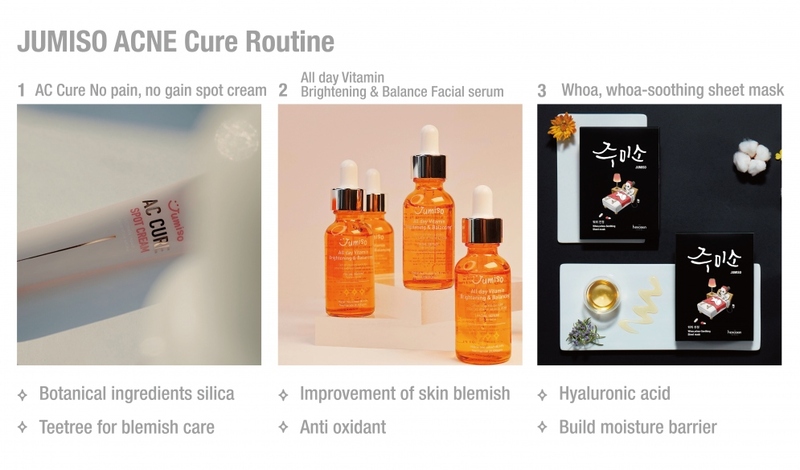 If you are a K-beauty enthusiast. as the most trendy K beauty brand. two Korean words ‘ju’ and ‘miso’. Ju means ‘give’ and ‘Miso’ means ‘Smile’. ‘make you smile’ in every situations. and communicated with customers from all over the world. Lately, we developed this vitamin C serum by customers' feedback. Jumiso have been launching various products for various skin types. that has an important role. widely recognized by various magazines. 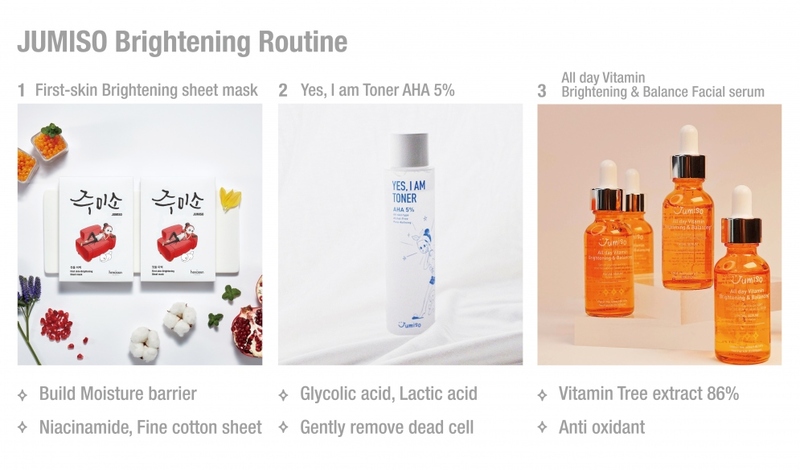 various routine for various skin concerns. 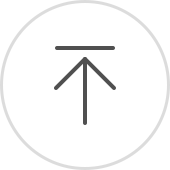 is designed to use at daytime. don’t hesitate to try it. by Vitamin tree extract 86% instead of water. is the most advanced ac-cure spot treatment. to effectively deliver active ingredients. and effective to build skin moisture barrier. Triple Hyaluronic acid will prevent to disruption of skin barrier. that it’s better than thousand words.